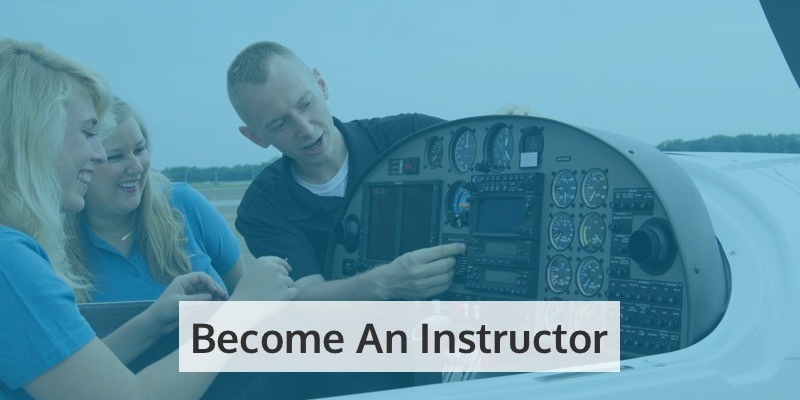 We offer a full range of programs for veterans at CTI Professional Flight Training, helping you make the transition to a career as a commercial pilot. What’s more, we offer a host of flight instruction experience, and we’re approved for VA benefits! So if you’re a military veteran who’s looking for an opportunity to forge a career in commercial aviation, we can help you on your journey. 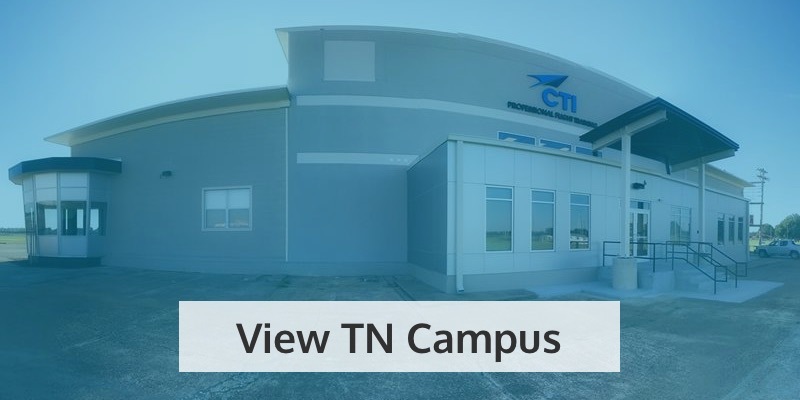 At CTI, we’ve offered aviation programs specifically for the USAF, USN, and USMC for over 25 years. We’ve worked with countless veterans like you to help develop their existing skills and knowledge for a new career as commercial pilots. Something else which sets us apart is our military-specific experience. Our leadership team shares over 75 years’ experience between them in military aviation training. This puts us in an unrivaled position to truly understand your strengths, your needs, and to put you on the path to your future career. As well as all our flight training programs, we also offer a special program which is ideal for veterans: our Rotor Transition Program. 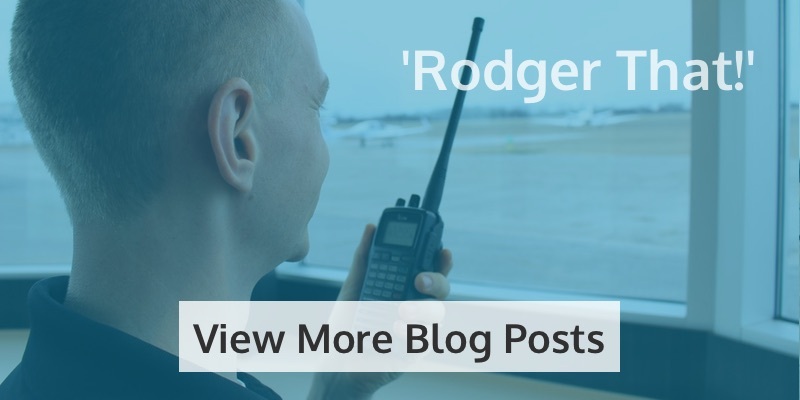 Even better, military aviators only need the minimum number of hours for the R-ATP Certificate, given the amount of experience they bring to the table. This means you’ll just need 750 hours’ flight time and 250 hours’ PIC (Pilot in Command) time. 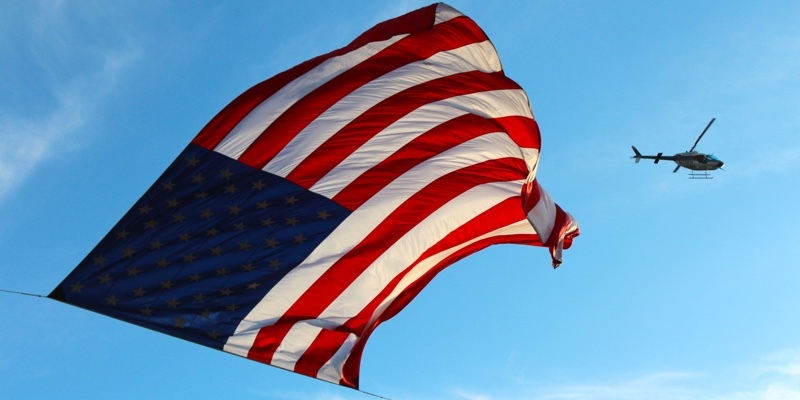 Finally, as a veteran who is keen to become a commercial airline pilot, you will qualify for VA Benefits, provided by the US Department of Veterans Affairs. 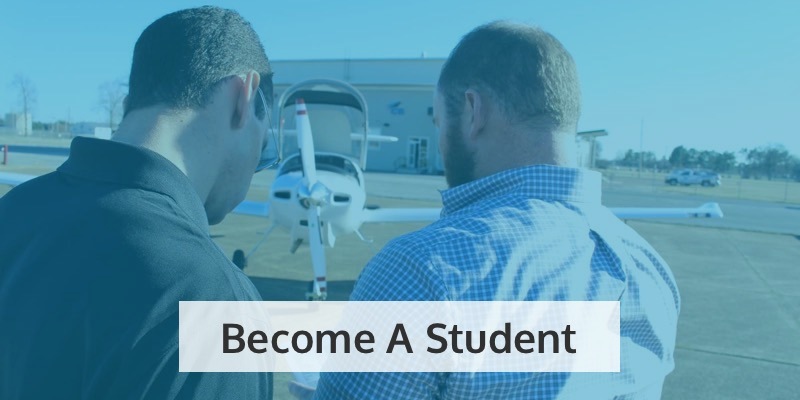 Under the GI Bill, we’re approved for VA reimbursement at both our Tennessee and Florida flight schools, giving you greater flexibility over where you train. If you’re covered under the Post 9-11 GI Bill, you could be reimbursed for up to $12,554 each academic year (August-July) in flight training costs. If you’re covered under the Montgomery Bill, you could be reimbursed for up to 60% of your flight training costs. You must have a second-class medical certificate, or a first-class medical certificate if you are undertaking your ATP certificate. 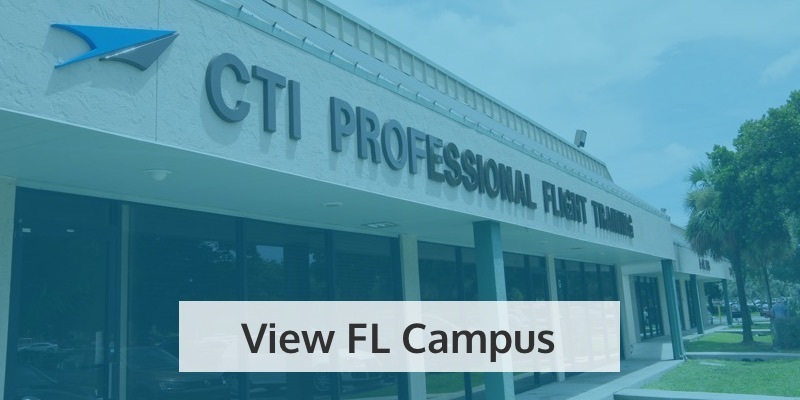 We’re truly honored to offer our programs for veterans at CTI Professional Flight Training. You’ve given so much to our country; it’s now time for us to give something back. So grab the chance with both hands and launch your career as a commercial airline pilot. There’s never been a better time, and we’re here to help you every step of the way!